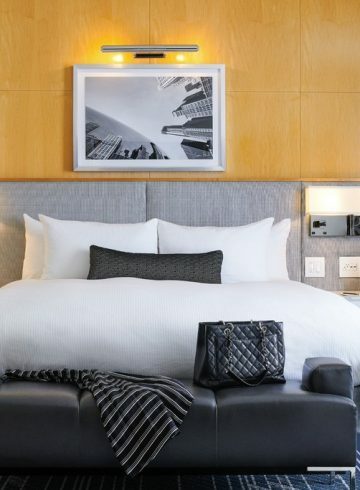 A study in contemporary refinement, the stylishly and fully renovated Luxury Room, as imagined by designer Pierre-Yves Rochon, features the full measure of tech-savvy appointments that discriminating travelers expect from their accommodations. 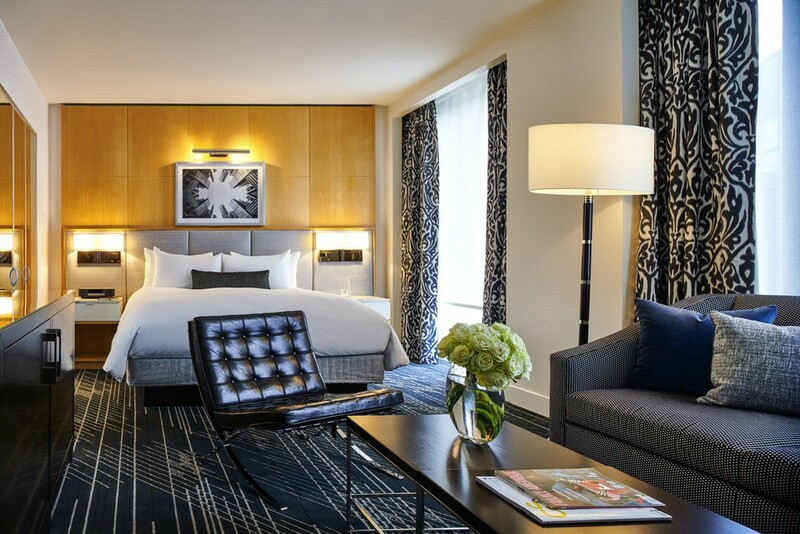 These include built-in, multi-adapter friendly charging stations next to the bed and more. 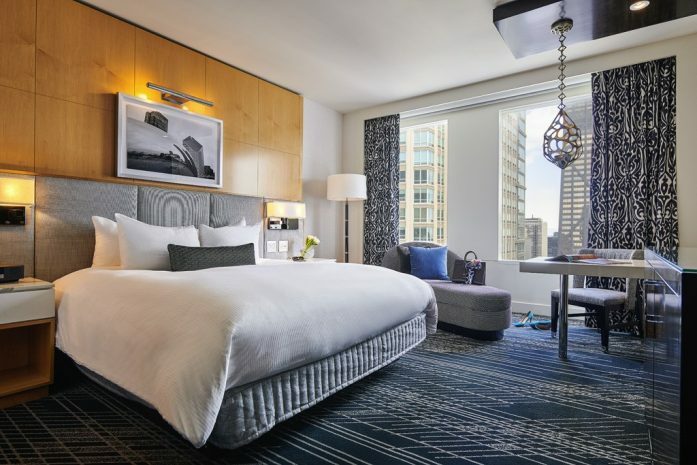 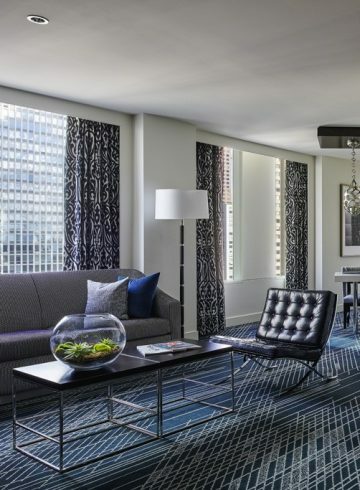 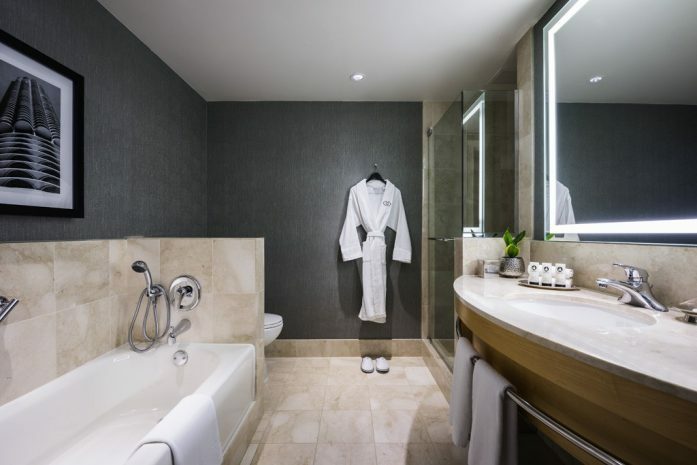 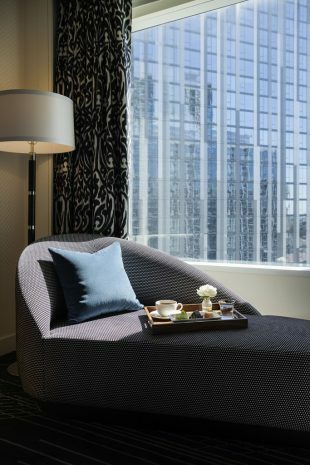 Located on the 22nd through 32nd floors of the hotel, Luxury Rooms feature breathtaking views of the downtown Chicago skyline through floor-to-ceiling windows which flood the room in natural light.